Clayton Geathers is going through his second free agent meeting of the week, traveling from Dallas to Tampa. The Buccaneers met with the UFA safety on Tuesday, according to ESPN.com’s Field Yates (on Twitter). 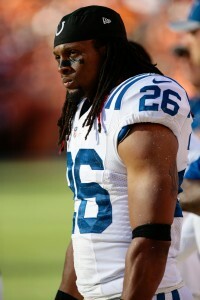 Limited by injuries during his four-year career with the Colts, Geathers was a starter for most of his time in Indianapolis. While the Colts expressed interest in re-signing the former fourth-round pick, he is being allowed to test the second-wave market. Geathers played 853 snaps for the Colts last season, his most significant work sample. Injuries limited the Central Florida product to 14 total games between the 2016-17 seasons. Pro Football Focus graded Geathers as the No. 51 safety last season. Geathers, 26, has yet to record an NFL interception. The Colts have re-signed multiple 2018 starters — cornerback Pierre Desir, defensive lineman Margus Hunt and guard Mark Glowinski — but each of those players was brought in by the Chris Ballard regime. 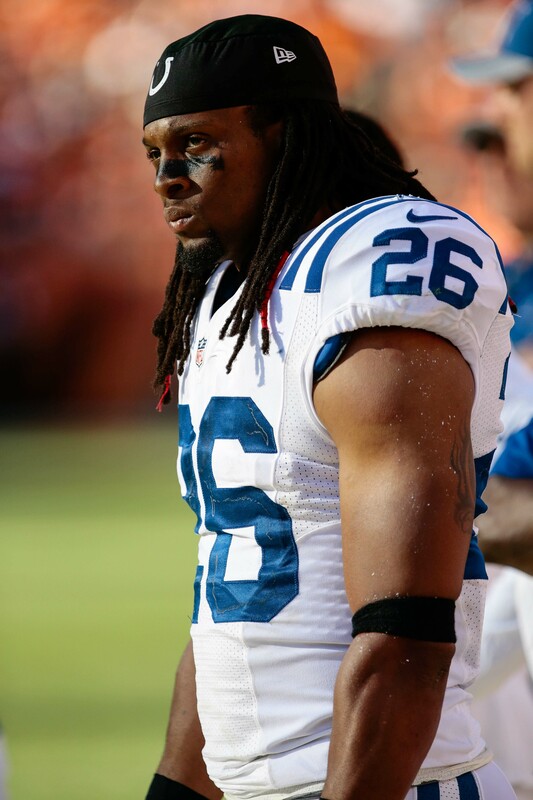 Ryan Grigson drafted Geathers, perhaps impacting the team’s decision to let him test free agency. Tampa Bay is coming off another poor coverage season, ranking 26th in pass defense — a year after a last-place showing. The Bucs have already signed former Packers safety Kentrell Brice, potentially impacting their decision to add Geathers. Recent draftees Justin Evans and Jordan Whitehead comprise Tampa Bay’s top safeties presently.